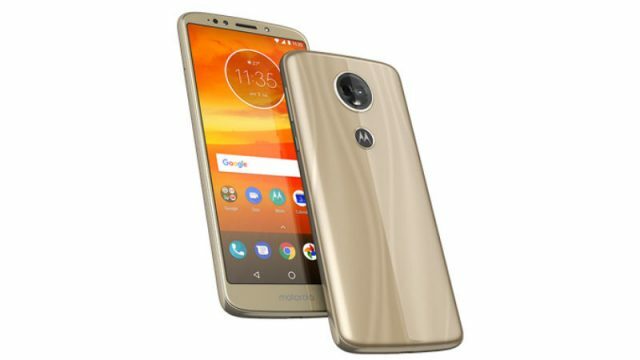 Motorola recently launched the Moto E5 Plus smartphone in India as an Amazon exclusive. The device, part of its exciting 2018 lineup, is to be priced at Rs 11,999 in India. While the Moto E5 Plus is launching in India, we see that there is a remarkable absence of any spotlight on the Moto E5 in the launch. 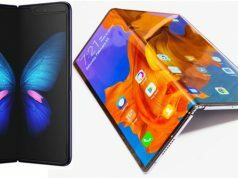 The phone will quite possibly compete against the likes of the Honor 7A, Oppo Realme 1 and the Xiaomi Redmi Note 5. However, when we see the spec sheet we find out that the Moto E5 Plus does not exactly have what it takes to be a worthy competitor. Motorola has been launching the Moto E-series for the past 5 years in order to bring the stock Android like experience to the budget audience. This is because the E-series lineup along with the G-series lineup is part of the Android One program from Google. Now even though we get a very good software experience, the hardware is where Moto is really lacking against the competition. When we take a look at the spec list for the Moto E5 Plus we find that the phone has a 5.9-inch LCD display with a resolution of 1440×720 pixels. This means that the phone still has only an HD display while its competition has moved towards full-HD displays. Even in the processor department, we see that the device has Qualcomm Snapdragon 425 SoC and runs on Android Oreo 8.0. 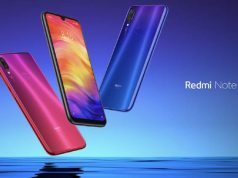 While the Snapdragon 450 is a relatively new age processor, it still falls behind the Xiaomi Redmi Note 5’s Snapdragon 625 SoC or the Honor 7A’s Kirin 959 or the Realme 1’s Helio P60 SoC. What’s more is that the device only comes with 2 GB of RAM and 16 GB of storage. This can, however, be expanded to 128 GB using a micro-SD card. In the camera department, the Moto E5 Plus has a 12 MP camera at the back along with an aperture of f/2.0, laser autofocus, PDAF, and an LED flash. On the front, the phone has an 8 MP sensor with a f/2.2 aperture and a selfie light. However, what truly sets the Moto E5 Plus apart is the fact that it sports an incredible 5,000 mAh battery which makes the phone double up as a portable charger. The company has claimed that the phone can provide a battery life of nearly two days. The battery of the device also supports Motorola’s Quick charge technology. 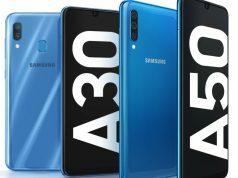 Connectivity options in the phone include dual-SIM 4G VoLTE connectivity, Bluetooth 4.2, Wi-Fi 802.11 a/b/g/n, Bluetooth 4.2 LE, GPS/ A-GPS, GLONASS, FM radio and a 3.5mm headphone jack. The Moto E5 and E5 Plus may be surviving on the Motorola brand name, but it is quite clear from their hardware that Chinese smartphone makers like Xiaomi and Honor will remain untroubled. If you don’t think so, remember to sell your smartphone before you upgrade to the Moto E5 Plus! 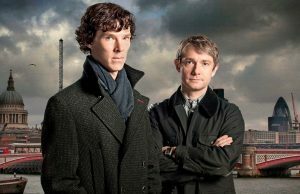 What Phones Would Sherlock Characters Use? YouTube: Now Streaming 45 Billion Plus Hours of Video!